Civilians open now on Fabian4; military via unit. Entries close at 23:59 on 15 November 2015. The OK Nuts is being staged alongside the Southern Night Championships, organised by London Orienteering Klubb, on neighbouring Holmbury Hill the previous evening. The car park is a large grass field and is close to the centre of Cranleigh at TQ056387 (nearest post code GU6 8JL). Please note that this car park is different to that first publicised. The entrance to the car park field is 300 metres from the bus pick-up/drop-off point, enquiries, registration and download. Competitors will be bussed to the start and from the finish. UltraSport and Tom’s Catering will be in the car park field. The map is 1:10,000 scale as for British Championships 2013 and updated in 2015. Winterfold is a mix of gentle and steep slopes, with many reentrants, gullies and paths. There are also sections of detailed broken ground and runnability is generally good. It offers a complete physical and technical challenge requiring both route choice and fine navigation skills. The OK Nuts Trophy is in memory of Mike Wells Cole, former British Champion and a member of Nutfielders OK who died in 1976, and will be awarded to the Black course winner. The Heather Monro Trophy is awarded to the first woman on Short Brown and the Margaret Loveless Trophy to best Junior. Commemorative coasters will be awarded to the winners of senior Long and junior A courses. It is hoped to provide a String course close to the bus drop-off/start for the competition courses. Distances will be available nearer the competition date. Civilian entries are available now, only at Fabian4. Military entries should be made via the respective unit. Any questions can be sent to . * EOD will be subject to map availability. SportIdent hire will be £1 for seniors; there will be no charge for students or juniors. Lost SI cards are charged at £30. The personal data you give will be stored on computer and used by the event organisers and their agents only for the purpose of processing and publishing the event entries and results, for conducting safety checks and to validate British Orienteering insurance cover. Submission of an entry for the event will confirm your acceptance of this procedure. Please note that if you have competed in three orienteering events registered with British Orienteering and not joined an orienteering club which is a member of British Orienteering then you are not covered by our public liability insurance. 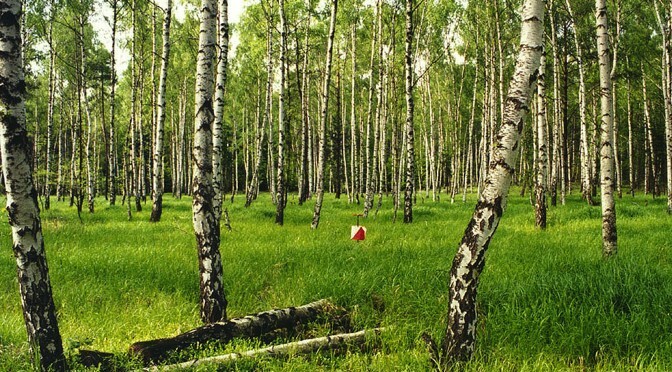 Orienteering is an adventure sport and your safety while orienteering is your own responsibility. Parents are responsible for their children and advice is available on request about what courses may be suitable for their children. All competitors take part at their own risk and are responsible for their own safety. Check the SLOW web site prior to travelling in case of any last minute changes. In the event of cancellation, we may retain all or part of the entry fee to cover costs already incurred.